← Project: Vanilla, an elicitor of plant defence? 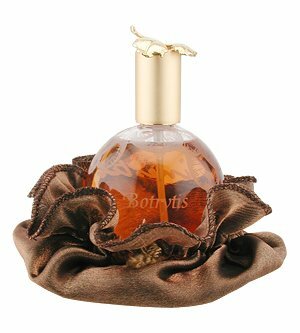 Yes, that is a perfume called Botrytis. So why name a perfume after a fungus? The Amazon description mentions that this perfume is for wine lovers and I remembered that Botrytis is used in making a particular wine. The scent description mentions Sauternes, not knowing what it is I googled it and find it’s the wine that is made using Botrytis. Here Botrytis is known as ‘noble rot’ (because grey mould just isn’t classy enough). In the right conditions it will not destroy the grapes but instead dries them out causing the concentration of sugars- great for making a sweet wine. So, while naming the perfume Botrytis makes more sense now, I still can’t look at it without thinking of grey mould. However, should you want to smell of honey, quince, gingerbread jostle (I have no idea what this means) and whispered sweet nothings (or what these smell like, if you know please write the answer on the back of a postcard and send it in) then you can buy it from Amazon at a bargain price of $110 which is £70.27 (another reason I’m giving it a miss). 8 reviewers have given it 4.8/5 stars and has comments such as ‘My God! This is fantastic!’, ‘This is one happy lady!’ and ‘it suggests something regal, yet highly seductive’. So maybe it does smell nice and we shouldn’t judge a book by its cover, but maybe you should check the definition of a word before you name your product. Rosselenbroich, H-J. (2000) Botrytis cinerea– history of chemical control and novel fungicides for its management. Crop Protection, 19, 557-561. 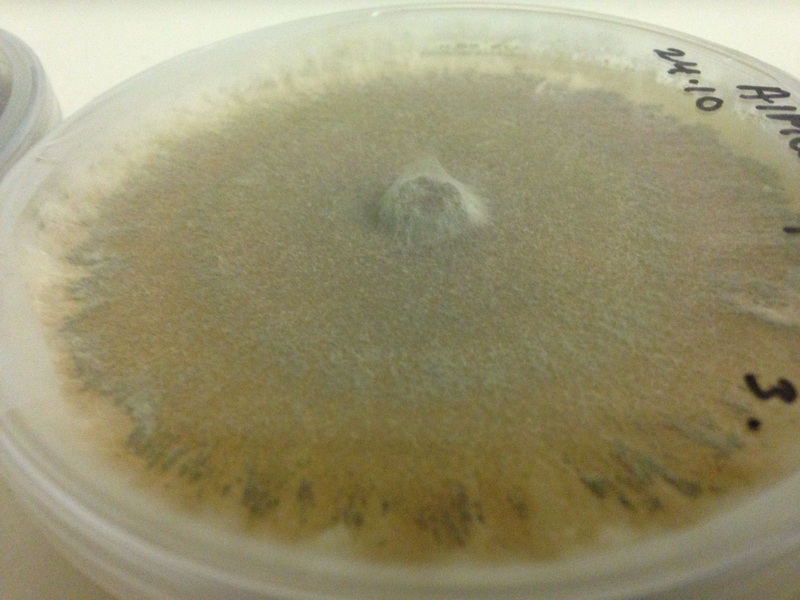 This entry was posted in On an irrelevant note and tagged Botrytis, Botrytis cinerea, pathogen, perfume, phytopathology, plant pathogen, plant pathology. Bookmark the permalink.